(See earlier posts about our leveled library here). On a side note, I’m sure many of you know this, but Scholastic’s online ordering page allows you to search many catalogs at once. In my usual over-zealous state, I have practically every catalog set up on my tabs to browse. Anyhow, this evening I decided to browse by guided reading levels. I really need more in the A to G region. I selected the Reading Level link, then Low to High. I didn’t see any reading levels though! It was driving me crazy! After a looong time playing around with it, I found them. Scholastic puts books without reading levels at the top of the page. 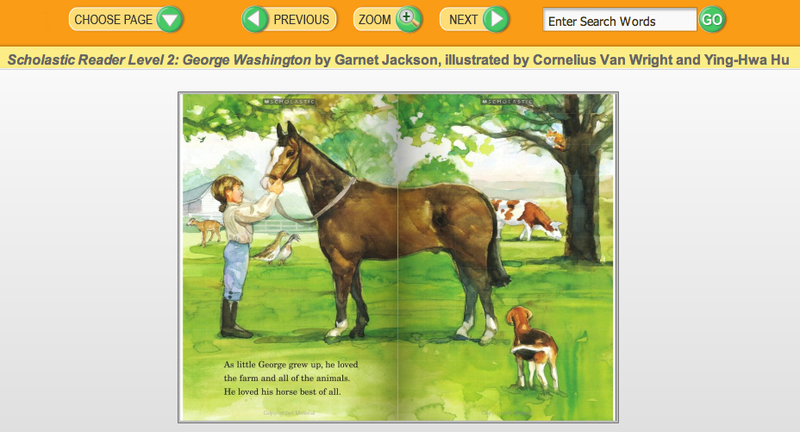 The books with reading levels are nicely organized further down the page, after all of those books that do not have a guided reading level. I found some other neat stuff while I was agonizing over finding levels. 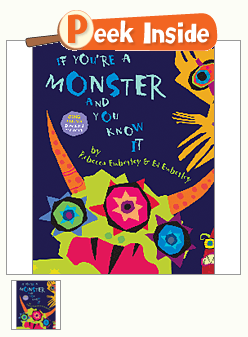 Scholastic has a new (to me at least) feature where you can browse inside some of the books (like my beloved Amazon!). I just love this feature! Since many of my ELL students read at lower levels, but are in 4th and 5th grade, I like to try to find interesting books at their ability level. So, my friends, I post this to you in hopes that it will help you in your leveled book quests. Not that it would take you as long to find the leveled books, I’m sure!! Do you want to know the saddest thing of all? I’ve completely abandoned my leveled book shopping (which I was so obsessed with earlier) to stop and post this! Oh well, I can always shop more tomorrow…good night! I just ordered last week and I didn't see the peek inside feature. I'll have to look for it next month. Thanks for the info. I love Scholastic and not just because I write for them. For my next book contract I had the "Printables" subscription added in! A note about the levels, some of the levels are dead on like G for Biscuit books while others are too low. Always, compare to the other GRL books you have in your classroom.